Cendris Customer Contact is a call center operator and customer services contractor with offices in the Netherlands and Germany. They specialize in customer contact—providing inbound and outbound customer contact services with the important goal of increasing customer satisfaction. Since customer experience is at the heart of what Cendris provides, it was imperative for them to upgrade to a best-in-class call center solution. 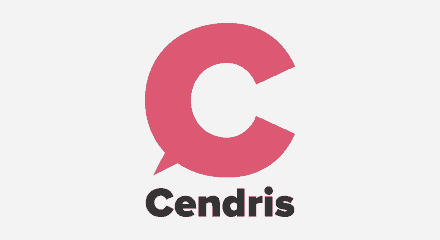 Cendris chose the Genesys® PureConnect™ platform to help them increase efficiency within their business. They were able to leverage a the fully integrated PureConnect solution to increase customer satisfaction scores while decreasing agent hours.